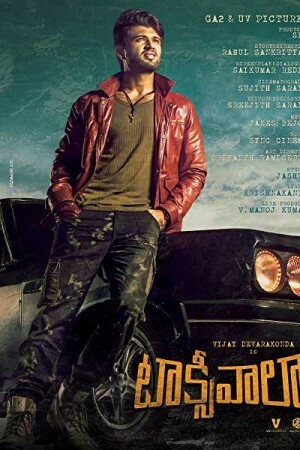 Taxiwala is an Indian science fiction and horror-comedy thriller that revolves around the life of Shiva after he completes his education and struggles to get settled in life. On completion of his degree, Shiva moves to Hyderabad in the hunt of a job, only to settle down as a cab driver after trying various options. Right from his first ride, he falls in love with a girl named Anu and, on the parallel note, starts experiencing spooky things inside his first car that scare others but don’t harm him. On the suspicion of a ghost’s possession, Shiva discovers about Astral Projection, a pseudo-scientific process while the plot explains how it relates to the spooky things.